Two of the world’s premier chemical companies in Dow and DuPont have planned to merge before the end of 2016. 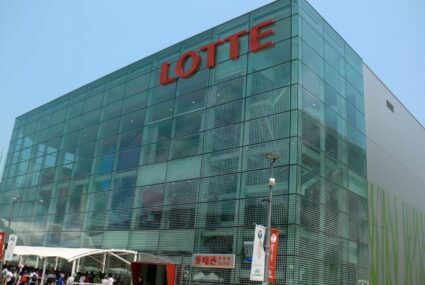 Once they have completed the merger, the company will be divided up into 3 unique businesses. 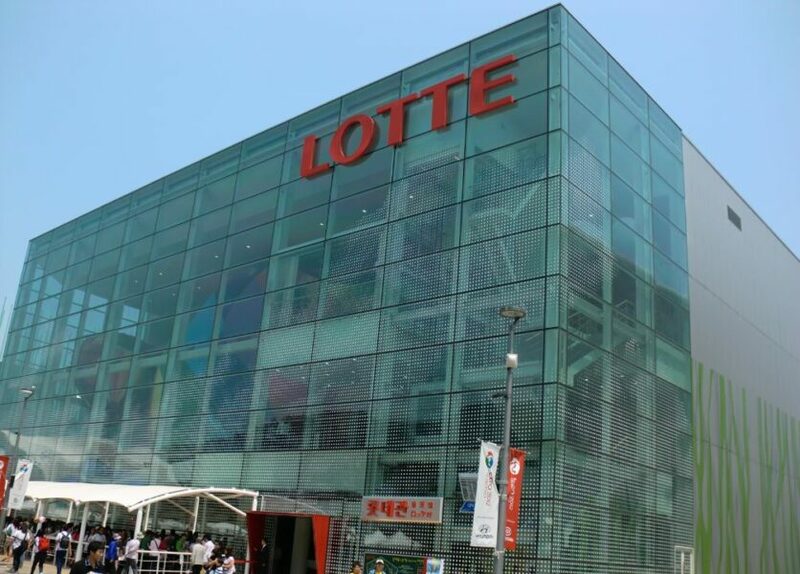 One of them will focus on chemicals and specialty products, the other will focus on crop protection and seeds, and the other will focus on plastics. In the event that either Dow or DuPont reneges on the conditions of the deal, they will be obligated to pay $1.9 billion in fees. 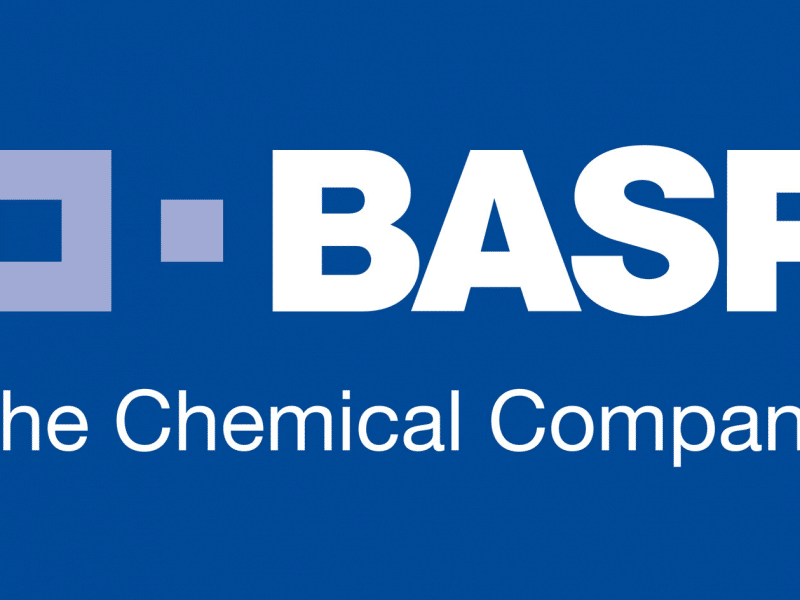 BASF is the ranking chemical company in the world when measured by sales volume. It has been hard at work considering its options vis-a-vis counter bids for DuPont over the $110 billion merger agreement that it has with Dow Chemical. However the Ludwigshafen-based chemical enterprise – BASF – is unlikely to follow through with making an offer as a result of several serious complications. These include concerns about anti-trust obstacles. When it was announced that BASF was considering making a play for DuPont, DuPont’s share price spiked 5% in the after-hours trading session. The CEO of BASF, Kurt Bock, is remaining tight-lipped about the likelihood of adeal. BASF is strategically inclined to divest from non-performing business units, rather than acquiring additional businesses. Previously, BASF was in acquisition discussions with Syngenta, before the agrochemical corporation from Switzerland decided to go with the Chinese chemicals group – ChemChina – for $43 billion. What is more likely to happen is that BASF will make a play for certain business units of Dow and DuPont that would break up the merger’s ability to function as a virtual monopoly. That way, BASF has a chunk of the action, regardless of having lost out on the major acquisition.